Movement of the eyeball can tell a lot about a human being. Though merely considered as lenses but their characteristic features and behavior have been of interest to many. Great thinkers and philosophers have time to time stressed on a possible existing link between the eyes and the personality of a human being. Built upon the same principle, today’s scientists and researchers have investigated eye movements using Artificial Intelligence (AI) tools and open doors to further debate and discussion. The movement of the eyeball is associated with insightful traits such as truthfulness, honesty, humbleness, arrogance, aggression, etc. and these traits pretty much covey one’s personality. In another study published in the proceedings of the 2015 ACM International Symposium on Wearable Computers investigated eye movements to identify different levels of curiosity of individuals. The study investigated 26 people who were involved in a shopping task. It effectively demonstrated that visual behavior of a human being can predict distinctive levels of curiosity. Eyes And The Personality; A Truthful Relation? Eyes are unique masterpieces made up of a number of complicated biological components. Just like fingerprints, eyes are unique too. Every human on the planet Earth posses a different structure of lines, dots, and colors in their Iris. And, scientists have also emphasized that this unique pattern in the eyes can effectively demonstrate behavioral characteristics of human beings. Scientists from the Orebro University in Sweden compared personality traits with the features of Iris; where they focused on crypts and contraction furrows in the eyes. Interestingly the study was able to demonstrate that those with densely packed crypts are more warmhearted, trustworthy, and likely to share suffering with others. On the flip side, those with more contraction furrows were more neurotic, impulsive and probable to cravings. Although, the importance of the existence of a link between the eyes and one’s personality has been stressed for a long time and presently AI tools are able to demonstrate that but this great research interest can be explored further. Involving various everyday tasks such as meeting people, driving, interviewing, exercising and relaxing in future studies can show interesting outcomes. In today’s world, we are surrounded by computers around us and it is worth questioning; Are these machines socially aware? Maybe, yes. But they significantly fall short to behave as natural as a human being would do. Scientists are constantly trying different innovative ways to make these machines behave like humans. By being more natural, computers can be of far greater service to human beings than they already are. 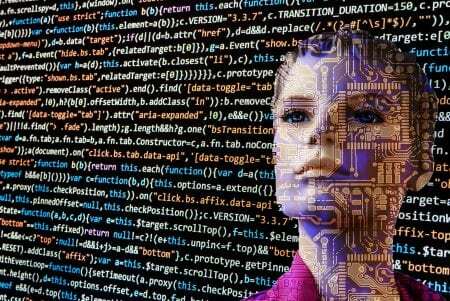 Considering the latest findings, where AI tools are able to comprehend the personalities of human beings, we can propose a number of essential uses of computers for the years to come. We have already seen lately that the computers are becoming a significant part of human resources management especially in the recruitment process; they are used to screen and filter out potential candidates. But, human intervention is still necessary when interviews are taken or final selection is made. With the growing innovation, computers can essentially be used to figure out personality traits during these interviews. This data can then be used to determine whether the candidate will suit a particular job requirement or not. This can be useful when recruiting for a critical position requiring a firm, stable and a strong personality such as for the recruitment of pilots, air traffic controllers, etc. 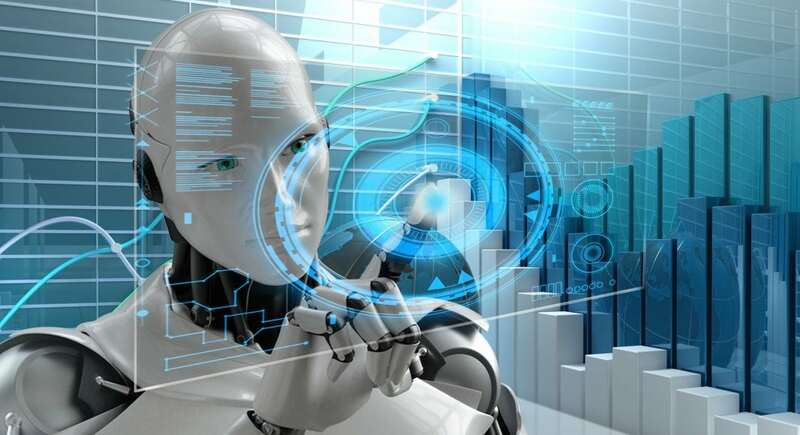 Likewise, law enforcement agencies such as the police, immigration, and the army can use AI tools as part of their recruitment process to better know and understand a potential candidate. Or, more importantly for investigating suspects, and distinguishing the right from the wrong. Additionally, personality analysis using AI tools can be essentially used for rehabilitation purposes. It can be used to determine the progress of an individual in a particular rehabilitation or counseling program. These tools can be of utmost importance when rehabilitating criminals, addicts, etc. Further application of this may be in schools for students especially at kindergarten and primary level to better understand the behavior and learning habits of children. This data can then be used to improve curriculum to suit children as per their needs. Especially, for special needs children, it can be of benefit to see whether students are able to grasp their built environment or not. Lastly, the application of AI tools in medicine can be interesting and can unleash great results. With further insight into one’s personality, it can be used to treat patients suffering from psychological disorders such as Anxiety disorders, Neurodevelopmental disorders, etc. It is very clear that the eyes are unique and complicated visible organs of a human being. Just as fingerprints and iris scans became part of human interest, the future application of eye movement has a great scope. Eyes patterns and movement seem to show a lot more of a human personality. With access to greater information on human beings and being able to understand human hidden behavioral instincts, the benefits of AI tools will be widespread in the future. But, as of now, it is important to understand that eyes reveal a lot about a person. 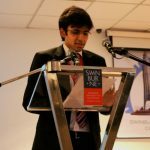 Umar Inayat Chaudhry is a graduate Civil Engineer seeking a challenging and progressive environment that will enable me to utilise and build on acquired skills. Experienced in designing structures to Australian codes along with firm experience using Space Gass, AutoCAD, AutoCAD Civil 3D, Autodesk Revit, Sidra Intersection, Circly, and IBM SPSS.